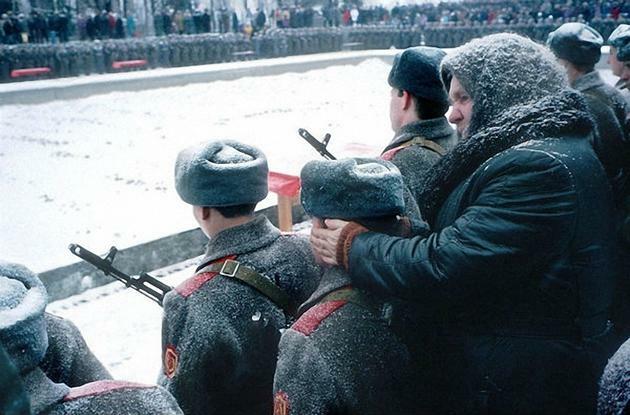 On a freezing day, during a parade - a grandmother warms up a soldiers ears from the blistering cold. Don't forget to give your grand parents a hug and tell them how much you love them. This looks like it was taken at the Red Square in Moscow. This post has been viewed 6,476 times.